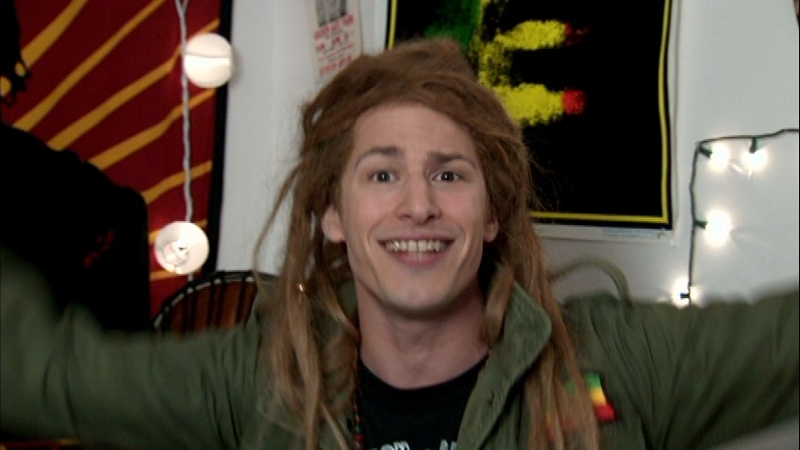 You are currently browsing the tag archive for the ‘andy samberg’ tag. I’ve never really been into incense. The only people I knew who used incense with stoners or hippies, or stoner-hippies — basically that one dude with dreads in the dorms who everyone wished would stop using “earthly oils” and finally just take a damn shower. Andy Samberg. Spot on brother. 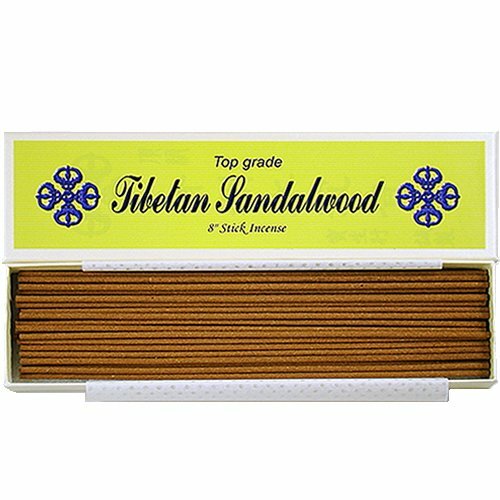 However, my views on incense changed after my cousin gave me this pack of Tibetan Sandalwood incense as a Christmas present. $14 on Amazon for 30 sticks. The product description is hilarious. Check it out and you’ll know what I mean. More than just a scent, it soothes the mind and body by helping melt away anxiety. How I use incense to bounce back from an anxious state. Whenever I feel any tension or anxiety, I like to retreat to my meditation cushion for 10-15 minutes. I light one of these babies, plug in headphones and listen to either soothing classical or meditation music. I give myself permission to just sit, breathe, and observe my current undesired situation without any judgement. Within minutes, my initial short shallow breaths transition into deeper, relaxed breaths. With each deep inhalation, I absorb the calming effect of the incense and music, and find my way back to the stillness that comes with full acceptance of my reality as it is.